Blaine School District uses Kindergarten Registration information to plan activities in the Spring (like Getting Ready for Kindergarten Night – a fun and informational night full of giveaways!) and for the Fall. Don’t miss out! 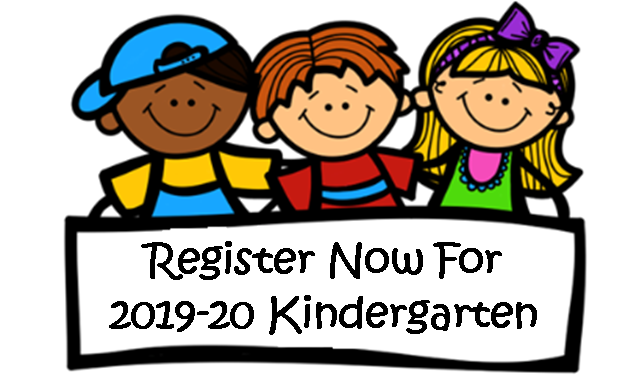 Kindergarten Registration, Part 2 will be Thursday, April 11, 2019, from 4-7pm at the Blaine Primary School Office. There will be office staff, a school nurse, and other staff members on hand to help you as you start this next big step in your child’s education. Please bring your child’s birth certificate (Your child must be 5 years old on or before August 31st, 2019) and immunization record. All other paperwork will be provided.